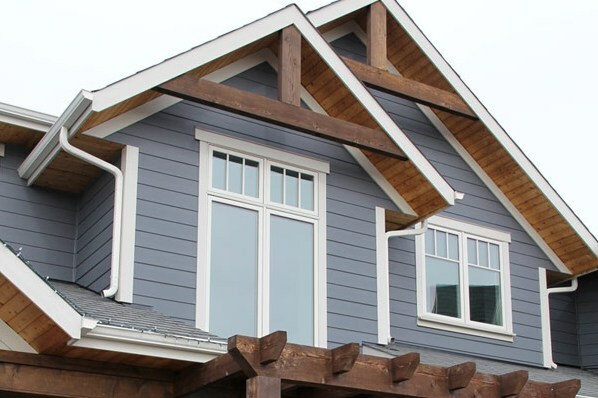 RidgeCrest is a James Hardie Preferred Contractor. 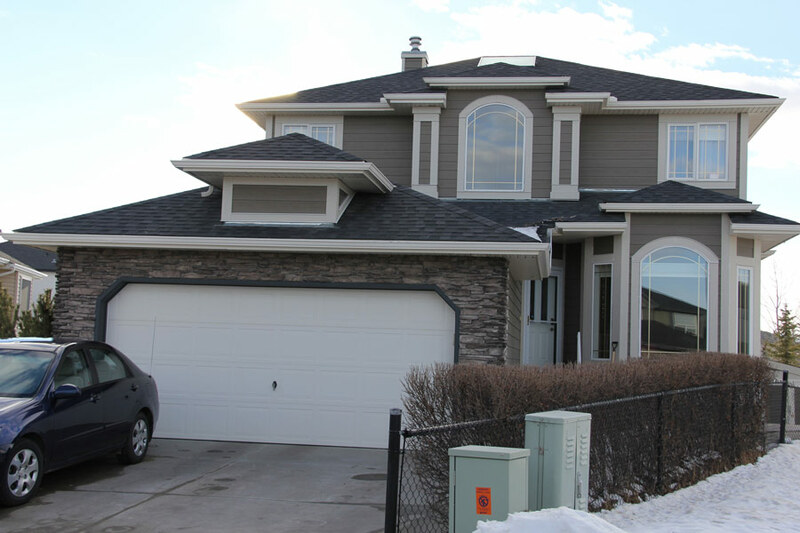 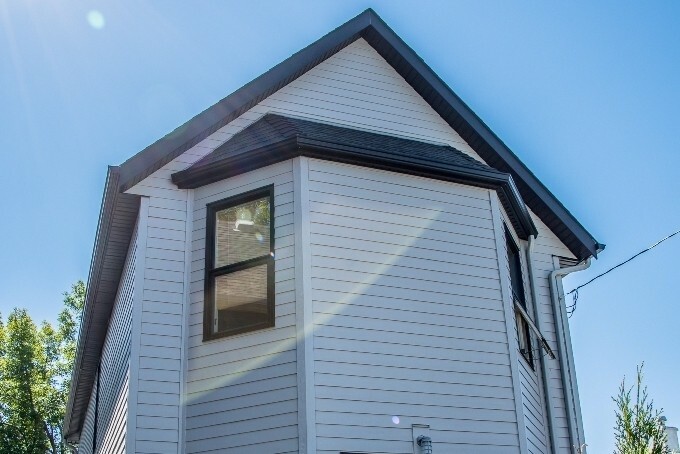 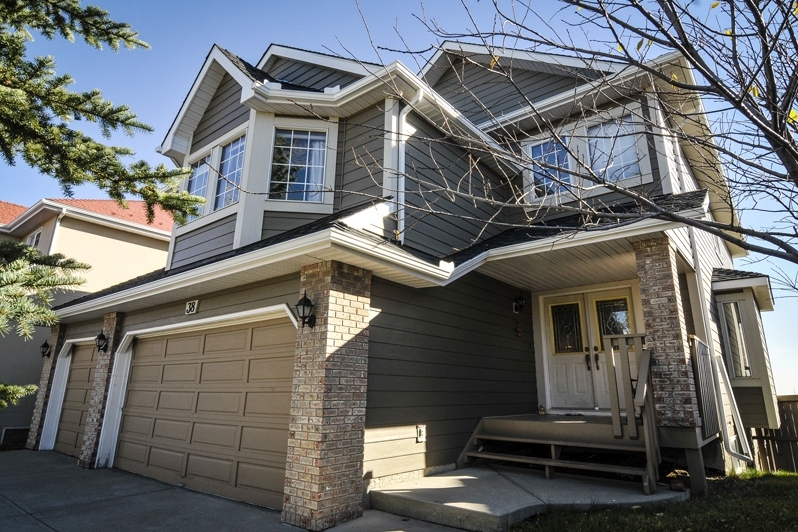 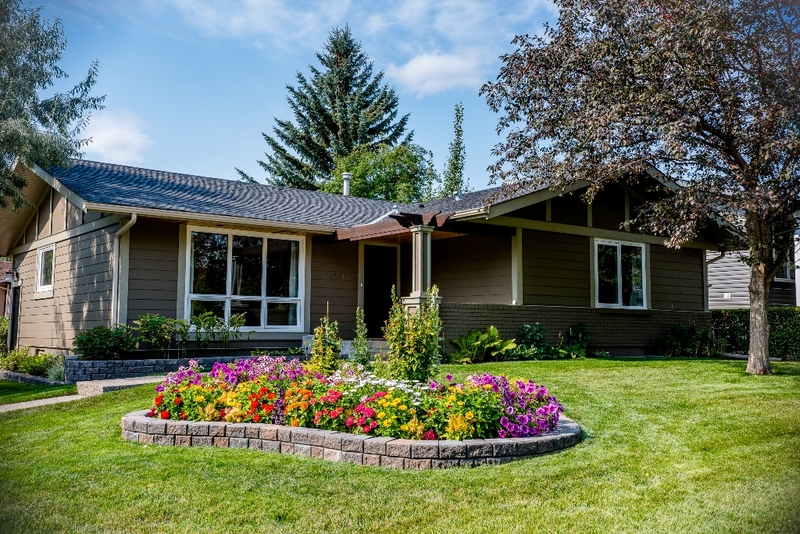 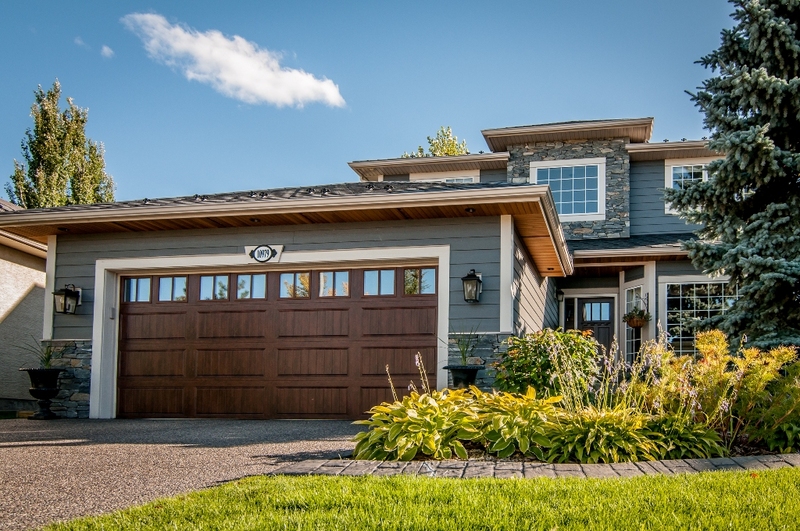 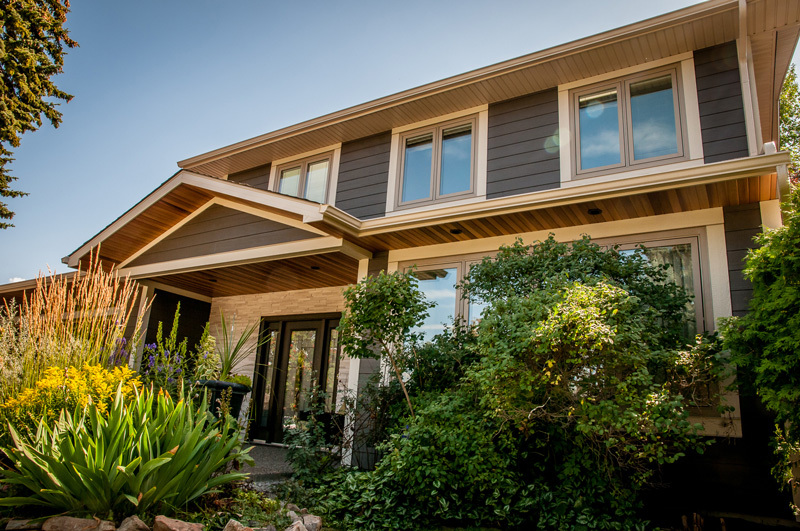 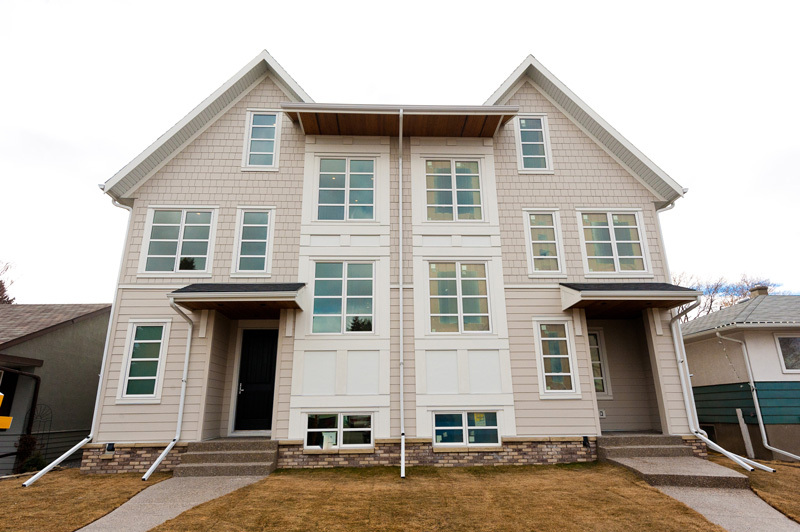 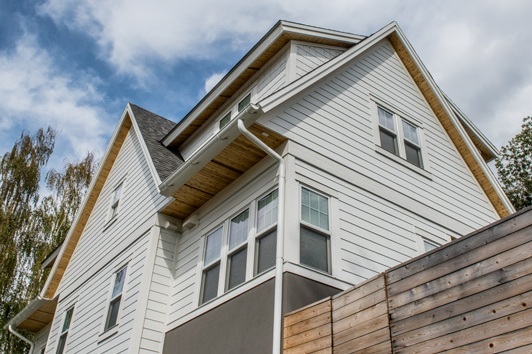 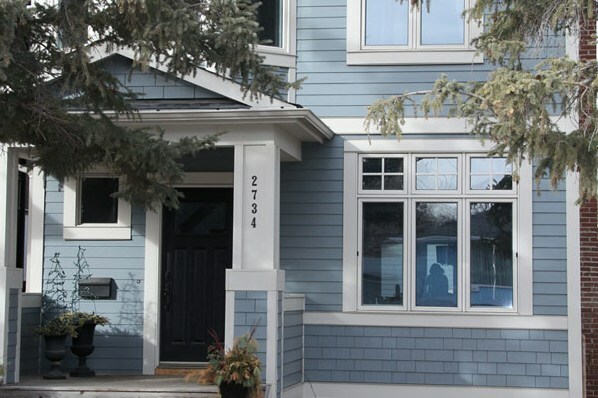 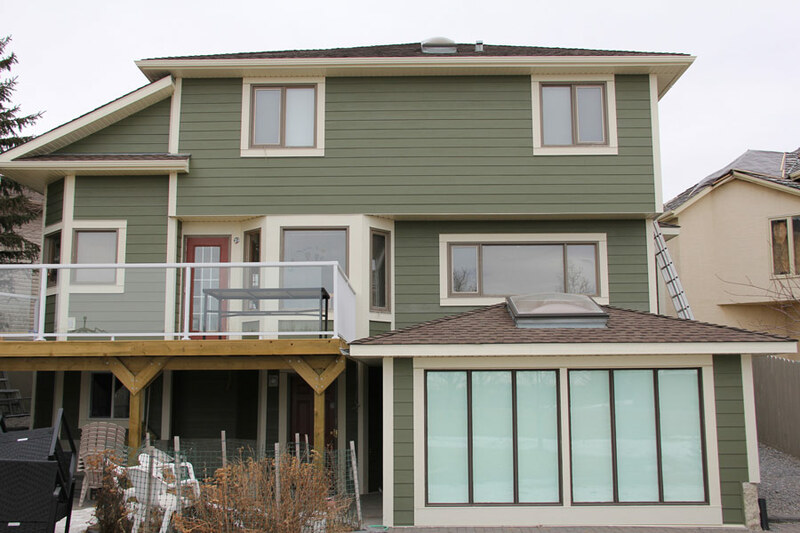 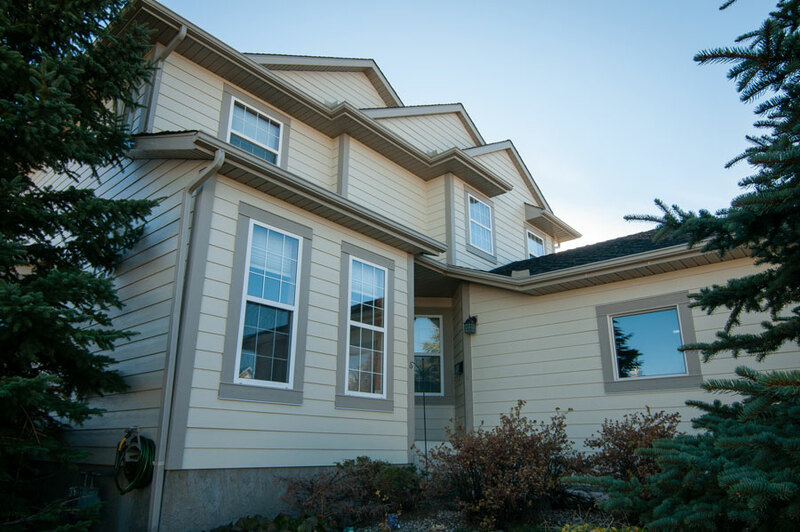 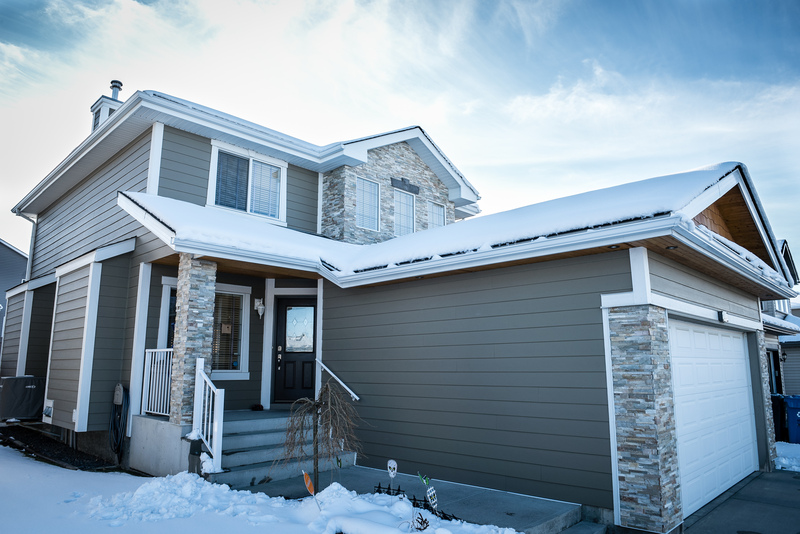 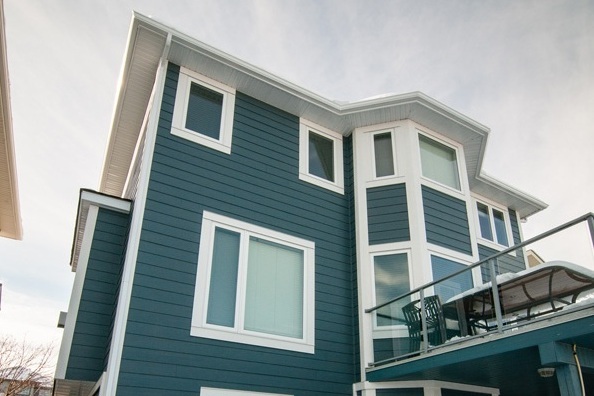 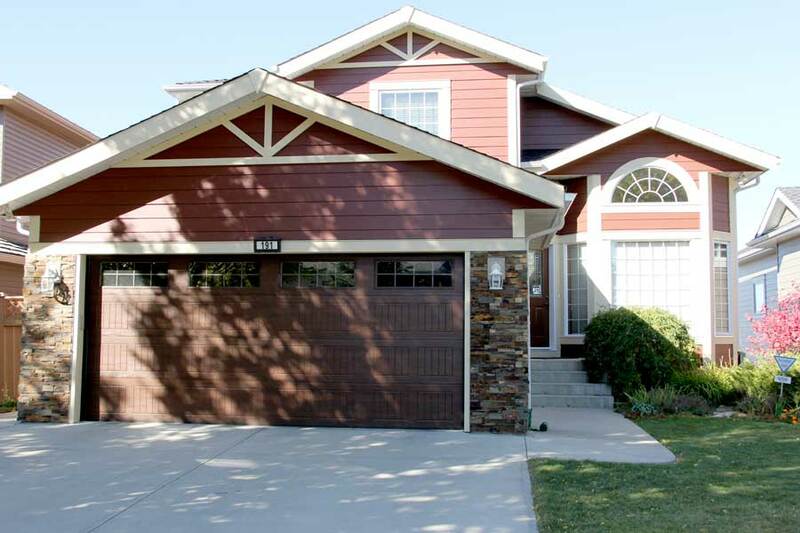 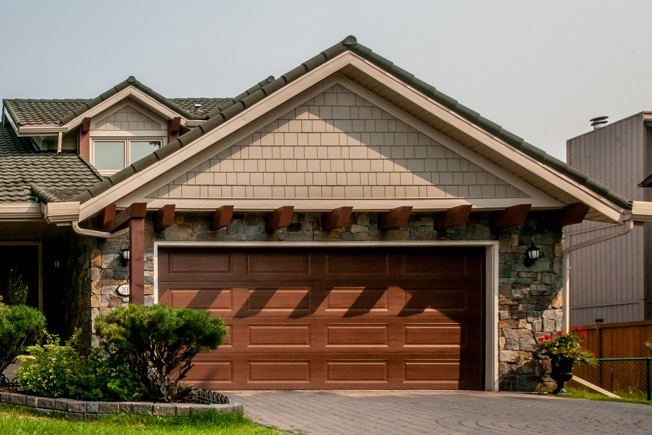 Through the last number of years Ridgecrest has established itself as the leader in the Calgary region for both quality and quantity of exterior home renovations that have converted buildings from wood, vinyl or stucco exteriors to James Hardie. 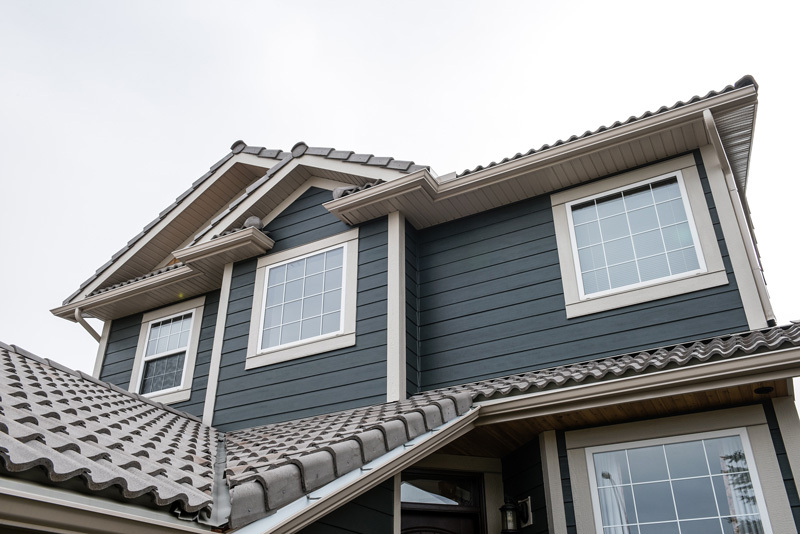 When you choose James Hardie, you will be getting the most out of your investment. 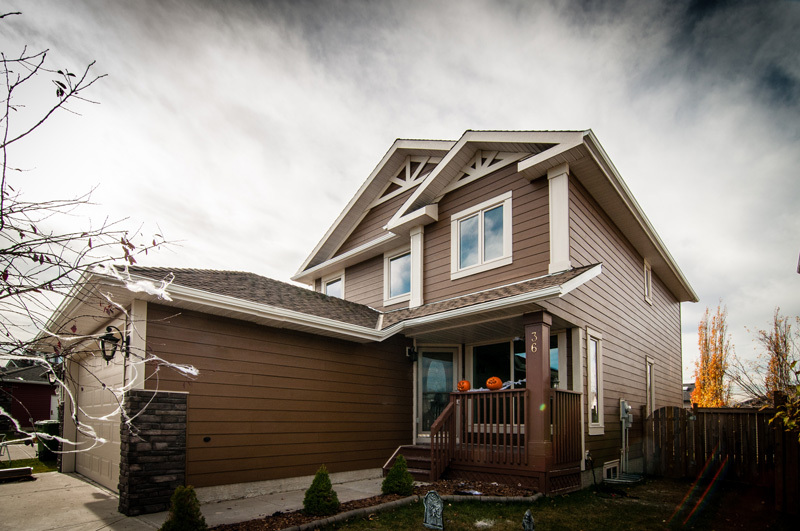 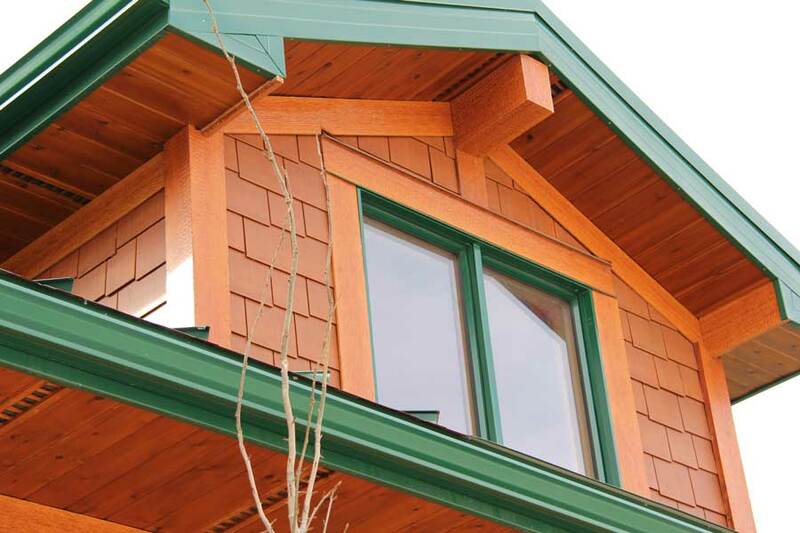 It is one of the best choices for Calgary’s climate and is available in a variety of unique styles and colors to appeal to your home’s design. 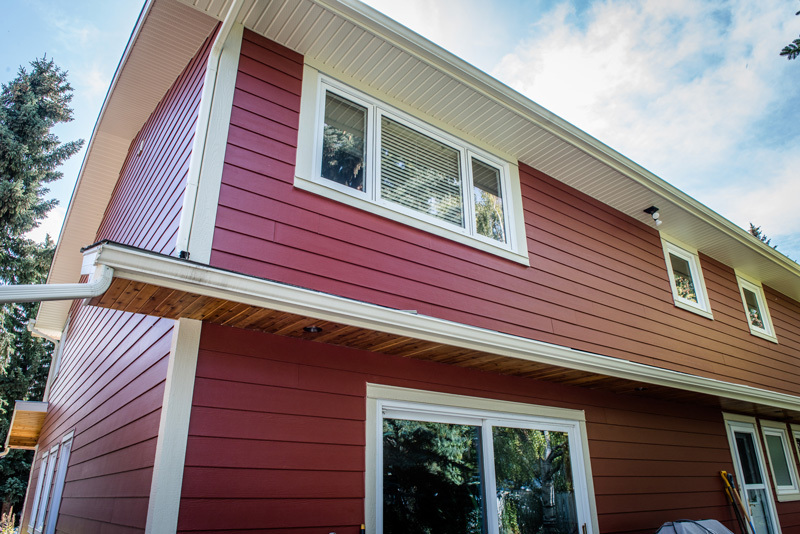 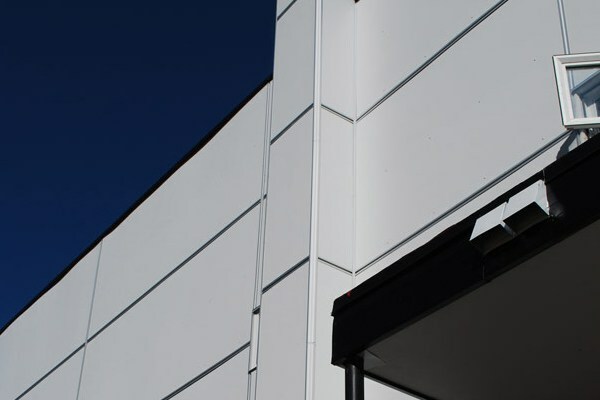 James Hardie fibre cement siding can withstand the intense summer heat and is manufactured with ColorPlus technology, which means that it will not fade over time, staying vibrant and beautiful over the years.